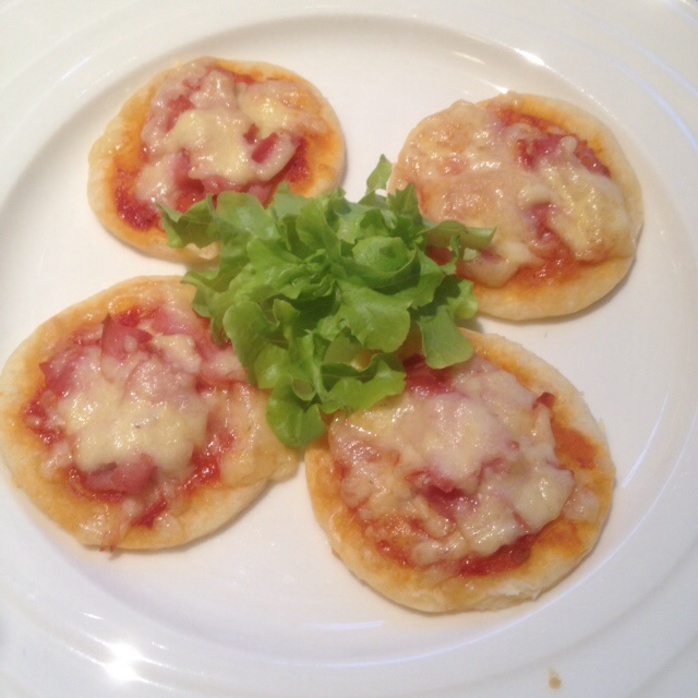 These mini pizzas are great for a high tea, morning tea or even just for a snack. You can change the toppings to suit your taste buds but I like them simple, just ham and cheese. In a bowl, add flour and cream and mix with a knife to make a soft dough. 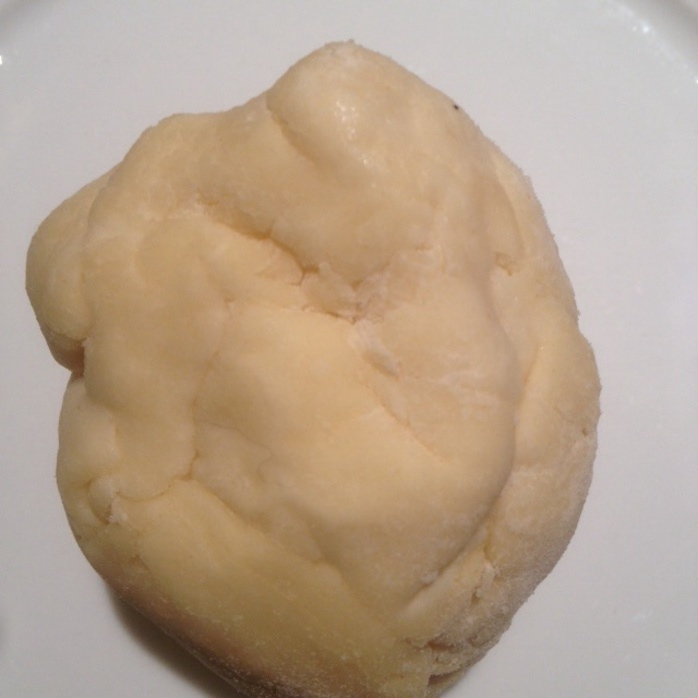 Roll dough into a ball and place in the fridge for 20 minutes to firm slightly. Take some of the dough and cover with some flour place on a board and roll out about 1 cm thick. 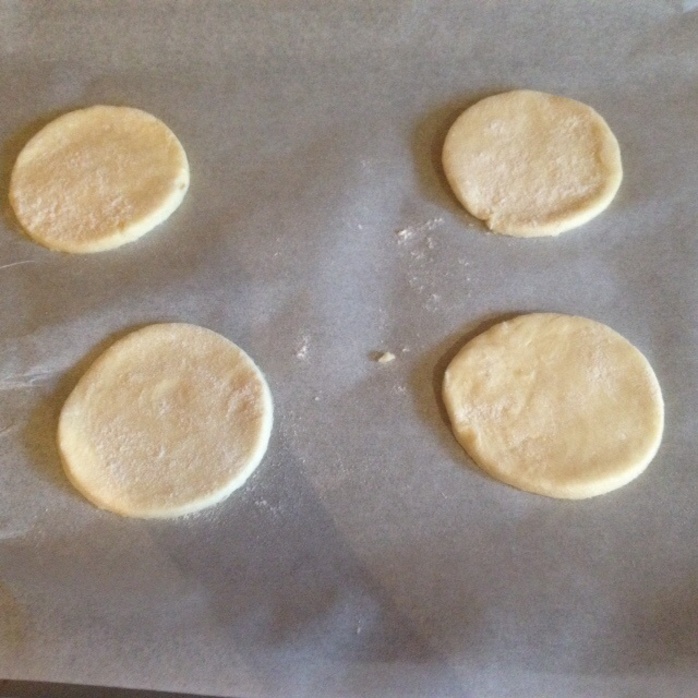 Using an egg ring or cookie cutter, cut out circles of dough and place on a baking tray. Continue to roll out dough, placing unused dough back into the bowl. Continue until all dough has been used. For the sauce combine the diced tomatoes and the tomato sauce and mix to combine. Spread about one teaspoon of sauce onto the bases starting in the middle and circling the base, leaving an edge for the crust. 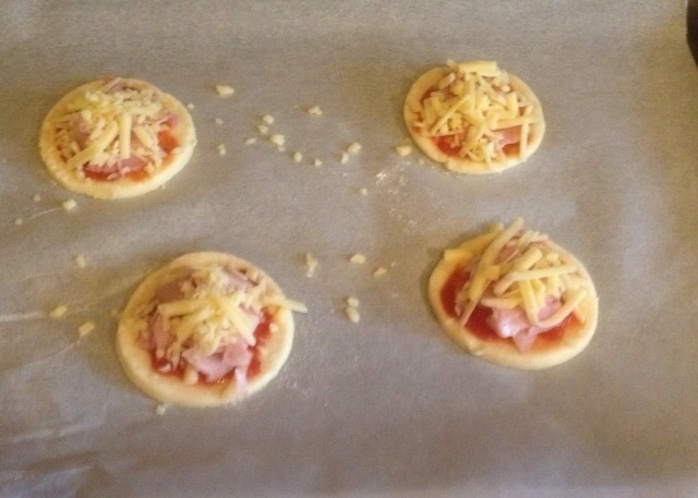 Place a tablespoon of ham in the centre of the base and top with a tablespoon of cheese. Once all have been topped with ham and cheese place in the oven one tray at a time and bake for 35 minutes.